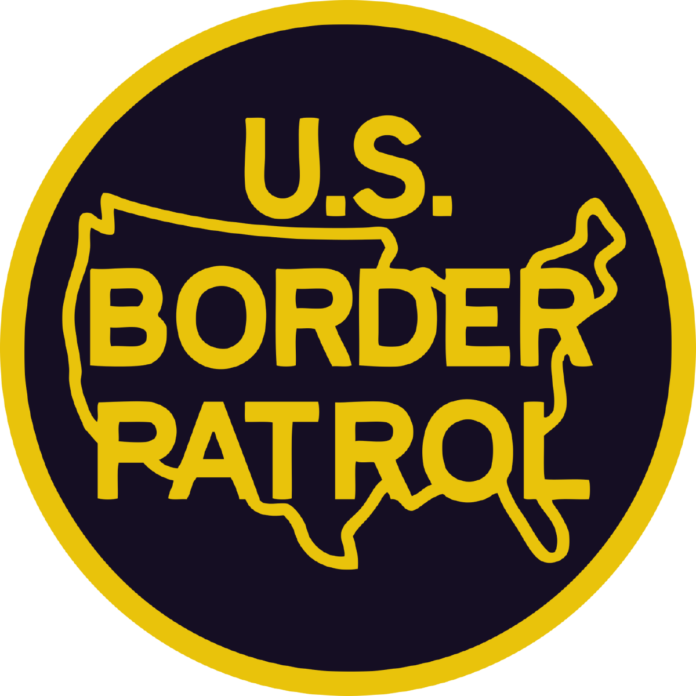 FALFURRIAS — Border Patrol agents arrested a U.S. male Thursday for attempting to smuggle immigrants past the checkpoint here, according to a Customs and Border Protection news release. Agents assigned to the Falfurrias checkpoint referred a tractor trailer to secondary inspection, when 12 immigrants were found concealed between pallets of produce, the news release states. The reefer trailer had a temperature reading of 50 degrees. The immigrants were offered medial attention but declined.